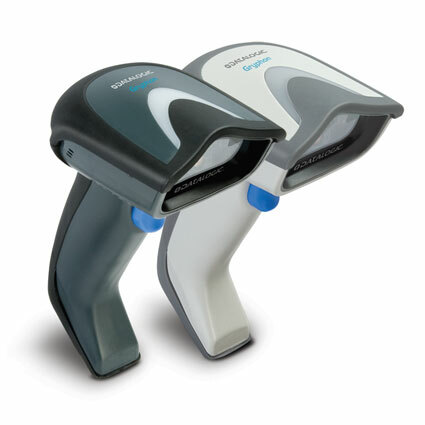 The Datalogic Gryphon L GD4300 barcode scanner combines Datalogic´s advanced scanning technologies with a rugged, ergonomic design to give you a premier laser scanner for general retail or rough environments. An optimum scan range of up to 19" for 13 mil barcodes allows employees to read barcode without having to move too much to get a good read, and the 100 scan/second scan speed is aggressive enough to ensure smooth and efficient barcode scanning. For locations too loud to hear the good scan beep, or where the beep may be too loud, Datalogic´s Green Spot technology gives a visual cue on successful scans. The stylish, lightweight body and rugged design allow the Gryphon L GD4300 to withstand the rigors of even rough retail employees. Able to withstand drops of 6 feet to concrete, the Gryphon L GD4300 keeps running where other laser scanners may fail. 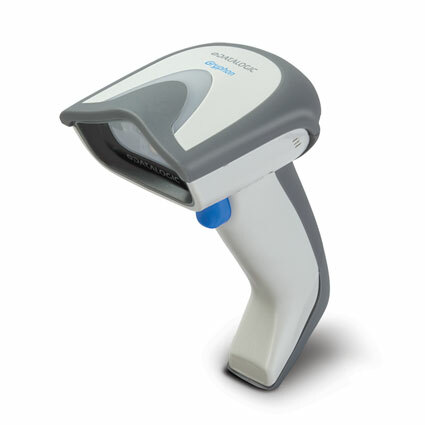 Ideal for nurseries, the Gryphon L GD4300´s IP52 seal prevents windblown dust and splashes of water from harming the internal components, extending the life of the barcode scanner and giving you a greater return on investment.